Instantly connect with your kids and help them remember your lesson! 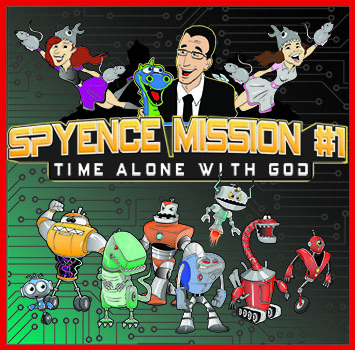 Find The Perfect Children's Ministry YouTube Video FAST! Have you ever noticed how some children’s ministry leaders always seem to have the perfect YouTube video to punch home a point in their lesson? No doubt they’ve spent hours and hours sifting through YouTube videos, eliminating the ones that are boring, or too long, or have inappropriate language. But what if there was a way to skip those hours of sifting, and go straight to the good videos that are fun, short, and appropriate for your kid’s ministry? 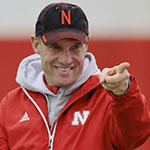 That’s what this guide does for you! And to make it even faster, they're already sorted into categories, like... Bible illustrations, Worship videos, Funny Kid Videos, etc. Other teachers will be wondering how YOU always find the perfect video for class! Your students will look forward to your class even more! And their parents will appreciate the variety and creativity you bring each week! 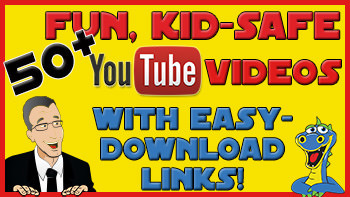 Sign up here to get your free “50+ YouTube Videos For Children’s Ministry” guide today! 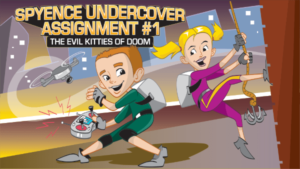 And if you enjoy fun videos like these, check out Spyence Undercover Assignment #1.